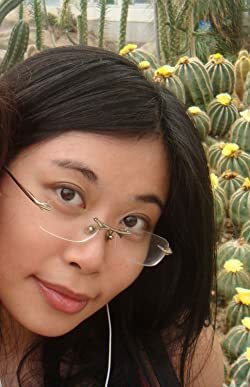 Click here for more stories by Rin Chupeco. Tea starts her story by accidentally raising her brother from the dead. 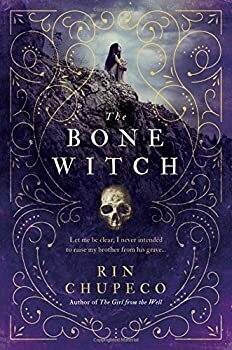 This is surely a traumatic enough experience for a young girl, but it marks her with the dark magic of the bone witch, unlike her sisters who possess 'normal' magic. So on top of having to deal with her corpse brother, Tea is now spurned by the village she's grown up in. The Bone Witch (2017) explores Tea's journey of coming to terms with the darkness within her and finding her place in a world that fears her. 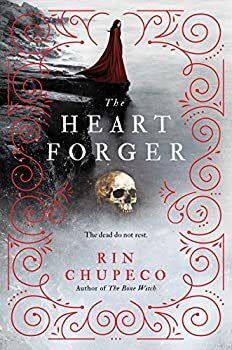 The Heart Forger's (2018) prequel ended with the young bone witch, Tea, about to march upon the kingdom with an army of corpses and a bevy of monsters to boot. We pick up the story precisely where it was left off with Tea's shock lover (for those of you who remember the twist ending of The Bone Witch) in tow.